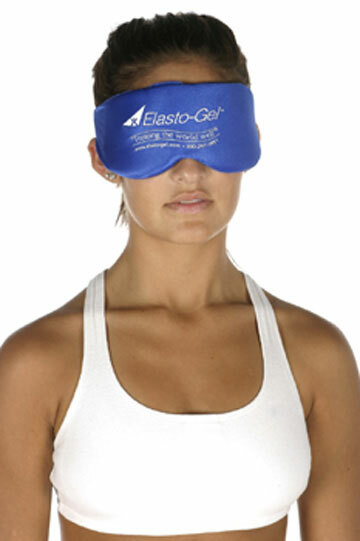 Elasto-Gel™ Hot & Cold Sinus Mask #SM301 - $18.95 : Balego & Associates Inc. - BalegoOnline.org, Providing the Products You Want and the Services You Need Since 1984. Elasto-Gel facial mask is uniquely designed to assure complete contact. Ideal for relief of minor soft tissue injuries of the face. 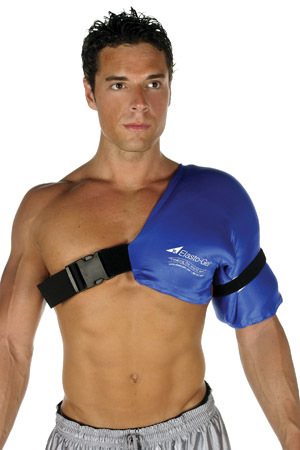 May be cooled for use in reducing swelling and heated to stimulate blood flow. 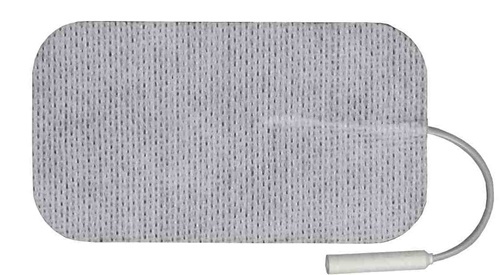 Covidien Versa-Pac™ Reusable Hot Cold Gel Pack, Small, 4" x 6"